February’s always exciting for beauty junkies. 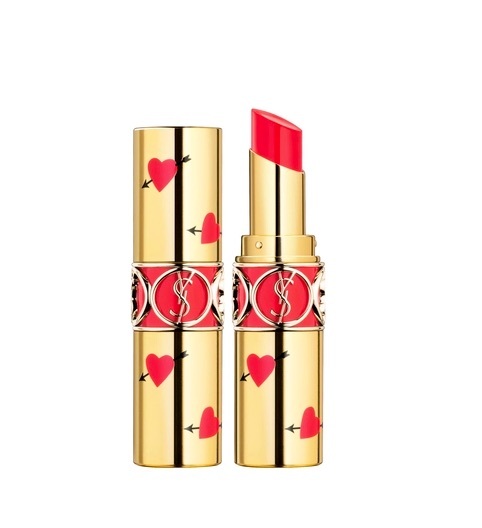 Exclusive Chinese New Year collections aside, Valentine’s Day always sees exciting new launches such as luxurious rose-scented candles and lipsticks encased in hearts-embossed and gilded casings. Here’s what else we’re obsessed with this month. Don’t underestimate this by its pretty packaging — the formula punches well above its weight. One per cent vegan retinol restores bounce and radiance to skin, evening out skin tone without the redness or irritation often resulting from retinol-based products. Vitamin F, along with superfood rich ingredients such as marula and jojoba oils, replenish skin’s moisture, defending against environmental toxins and reducing the appearance of fine lines and wrinkles. A-Passionisi Retinol Cream is available on Sephora.sg and at Sephora ION from 14 February 2019. The Chanel Chance scent is reimagined once more in its fourth variation of the Eau Tendre. Perfumer-creator Olivier Polge reworks the floral-fruity scent, punctuating it with a fiercer intensity with exotic jasmine absolute, while still leaving it delightfully floral with essence of rose. White musk notes leave it clean and cottony. This Valentine’s Day, Diptyque honours roses with a limited-edition collection that centres on the classic flower. The scent of the Centifolia and Damask rose are captured in two collectible candles. 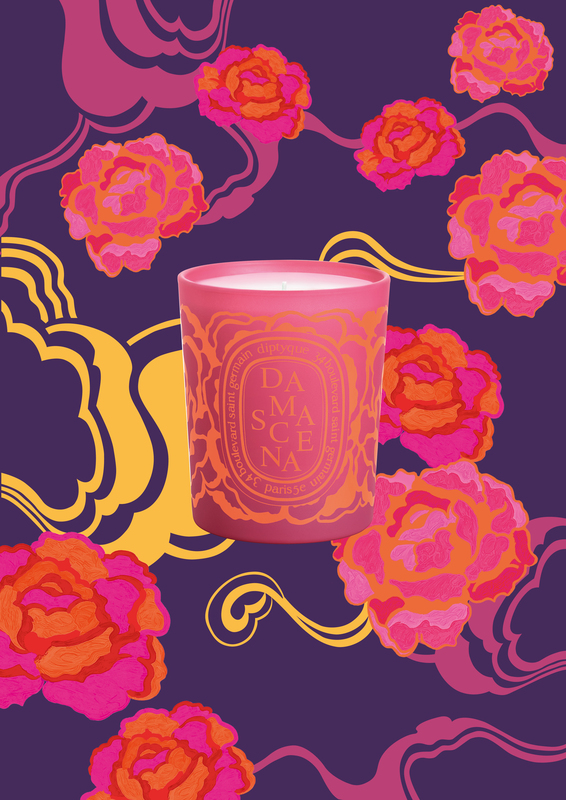 We’re particularly enamoured with the Damask rose candle, which pays homage to the Turkish flower with its voluptuous, honeyed notes that boast a rich complexity. The candles are now available at Diptyque stores and escentials. This is a must-have for beauty collectors. This Valentine’s Day, YSL celebrates love with the heart and arrow motif. Available on four of the iconic Rouge Volupté Shine lipsticks, the pattern is embossed in the same lippie shade on gold casings. The motif is also available on the Touche Eclat highlighter that brightens complexions and perfects makeup on the go. 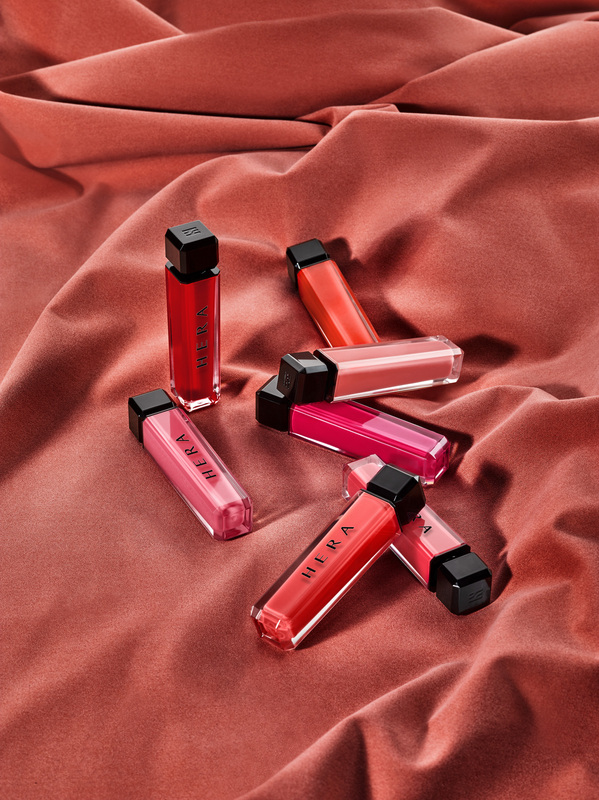 Hera’s Sensual Intense Velvet and Sensual Intense Glaze both deliver extreme pigment with a single swipe but without the drying texture commonly found in liquid lipsticks. Intense Glaze easily glides on, leaving lips shiny and perfectly glossed. Its applicator spreads the formula evenly to maximise the glistening effect. Intense Velvet sets gently on the lips with a smooth satin finish, filling in lip lines for a perfect pout. Its flexible tip allows for easy and precise application, with a flexibility that allows for both a full lip and popular gradient effect. Draw yourself a nice long bath because Lush bath bombs are turning 30!